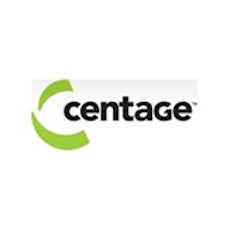 Centage specializes in budgeting and planning solutions for small to medium-sized companies. The flagship product is Budget Maestro, a modular suite that incorporates budgeting, forecasting, financial consolidation, performance analysis, and reporting processes, helping business leaders and unit managers to make more informed decisions and improve ROI. Budget Maestro is a modular business performance management suite that includes tools for budgeting, planning, forecasting, reporting and analysis, plus extensions for application integration and OLAP (online analytical processing). Budget Maestro, Analytics Maestro and Link Maestro help drive better decision making and increased accountability throughout the organization.